Skyrich Powersport Batteries supplies high quality lithium batteries for motorcycles, ATVs, lawn mowers, quads, snow mobiles, scooters and watercraft. 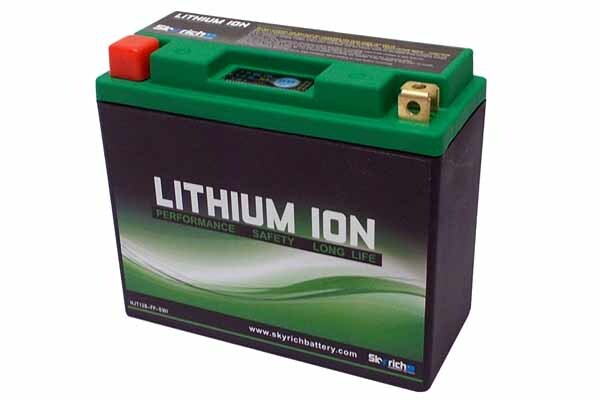 As a battery manufacturer we strive for high quality while keeping our costs low. Our staff has over 20 years of industry knowledge and experience. You can be assured that when you purchase a Skyrich battery you get a superior quality battery at an affordable price. 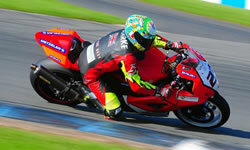 Skyrich Battery has continued to elevate our quality and consistency and we are proud to have been chosen as an Official Supplier for Ducati as of 2014. 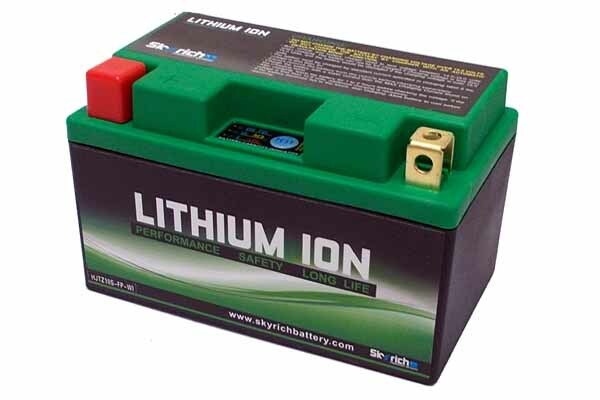 As our batteries do not use sulphuric acid you will also avoid issues about handling and shipping following recent changes to the rules. 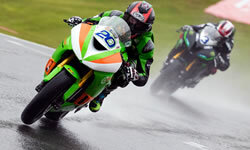 Martin at ‘FAST BIKES’ magazine product tested one of our batteries recently (Summer 2018 issue 342) “…. 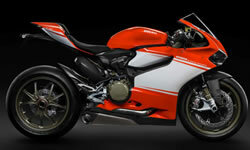 this upgrade is a must for any self-respecting biker” see here. Please note that with the Easter holidays fast approaching the last shipping date for pre-Easter deliveries will be Wednesday 17th April. Our offices will be closed from 5pm on Thursday 18th April and re-open at 9am on Tuesday 23rd 2019. 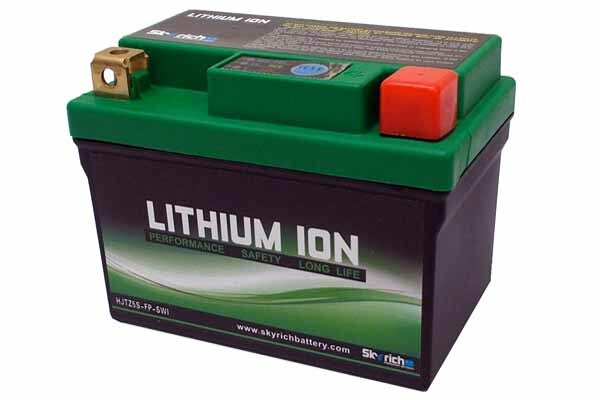 Developed for use with Lithium Motorsport Batteries. Prices include VAT and mainland UK delivery. Orders placed for delivery to Highlands & Islands and Northern & Republic of Ireland will have an additional carriage charge added at checkout. 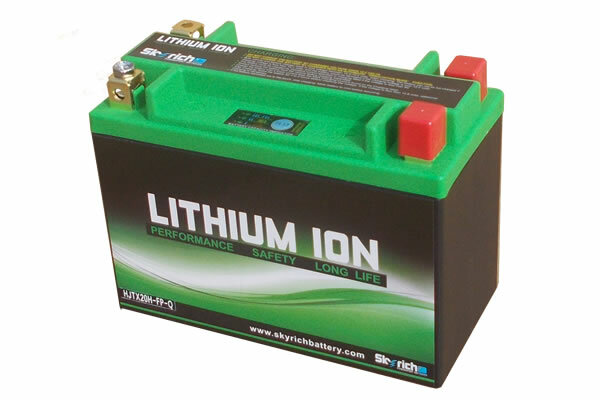 Please note that Skyrich Lithium batteries are delivered at 70% capacity, we therefore recommend that you fully charge your battery prior to installation and use. 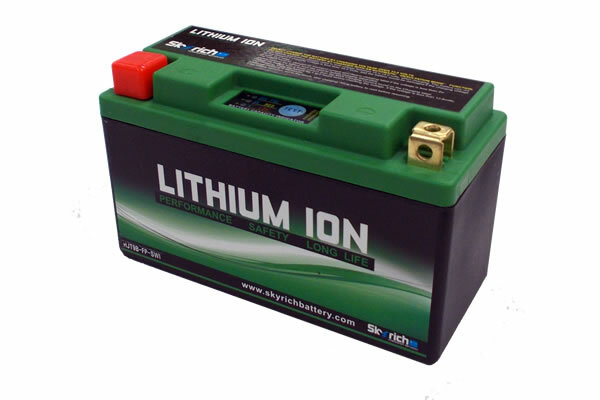 Our high rate lithium ion batteries are designed specifically for cranking, hence the high power performance. 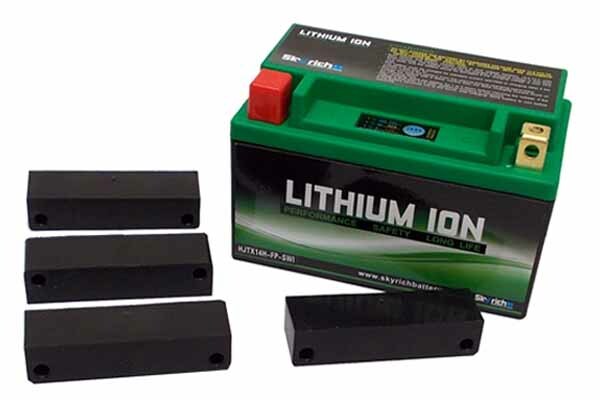 The capacities of many lithium batteries are often shown as PbEq (Lead equivalent). 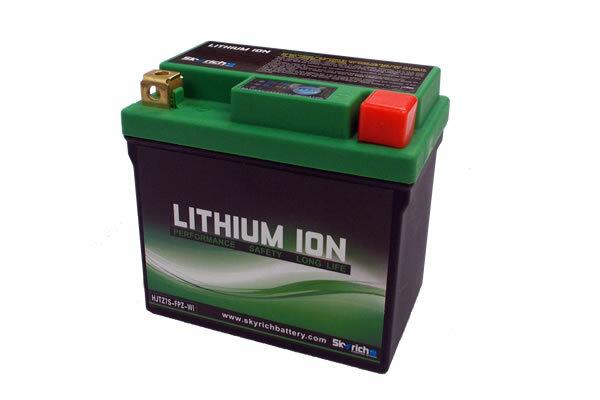 This term is used to confirm the comparative cranking capability of the battery and is not a reflection of the actual battery CAPACITY. For example, our HJTX9-FP-WI has a PbEQ value of 8Ah but the actual capacity of the battery is only 3Ah. 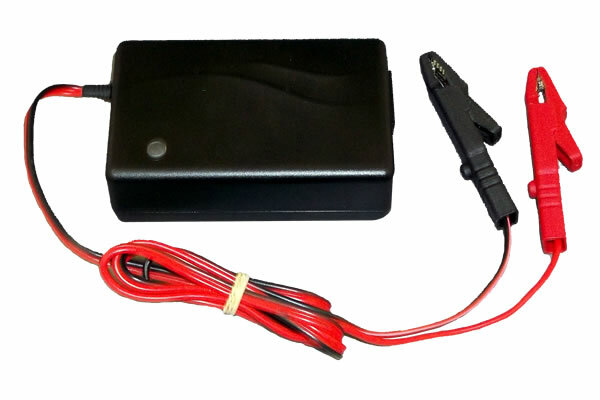 This is not a problem as long the alternator is functioning as it should, but if you do intend running a lot of electrical accessories then make sure you know the level of actual battery capacity you will require.